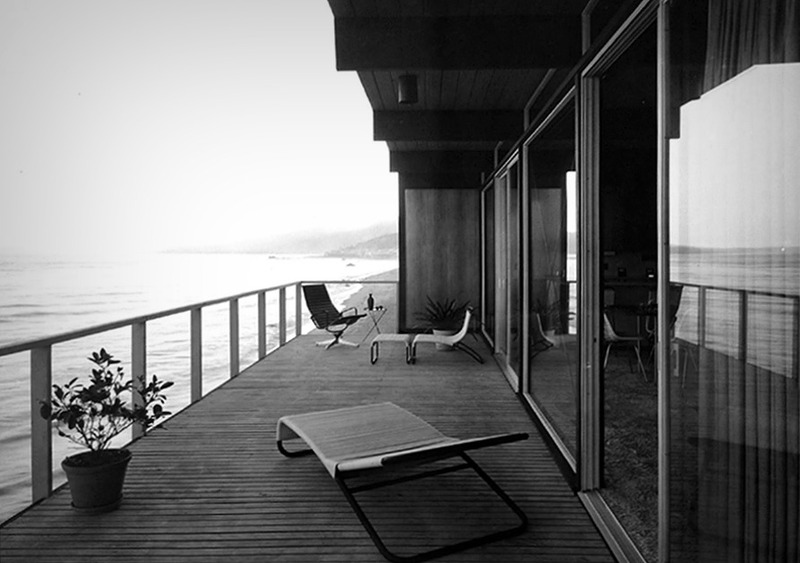 Craig Ellwood was a modernist architect based in Los Angeles, with a career spanning from the 1950's to the 1970's. 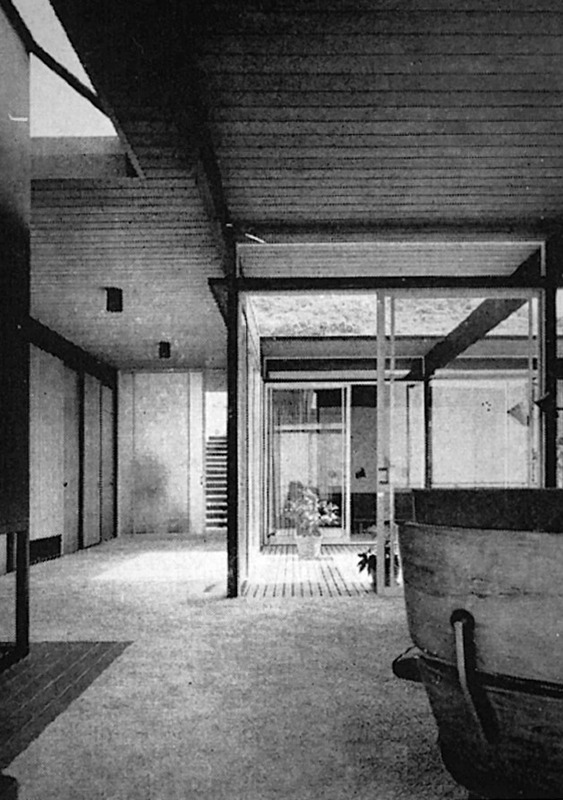 Although Hunt House was mainly credited to Craig Ellwood, the main design of the house was thought to have been done by Jerrold Lomax, with the interior furnishings being designed by Craig Ellwood associates. From street level, Hunt House has two distinctive garages, with the main house accessed via a walkway / terrace through the main entrance in between. 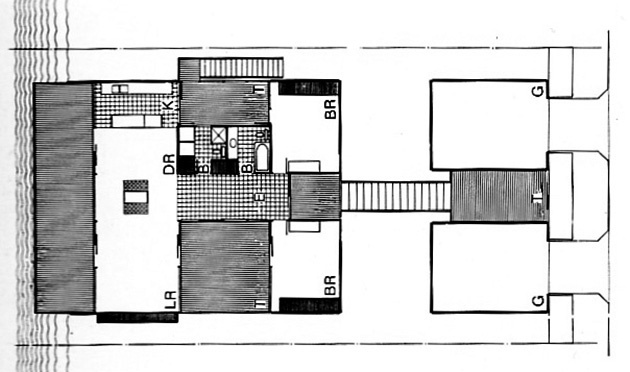 The house itself is divided into 4 separate boxes with outdoor terraces, set across two levels, with the layout configured in a 'H' shape in plan. The 2 bedrooms with en suites are positioned at the front of the house, with a large open plan living area and kitchen to the rear which leads onto a terrace with views across the beach. Photographs: Marvin Rand | Source: “Arts & Architecture” 12/1958, pp. 16-17.